KLH has deep roots firmly planted in high-fidelity sound reproduction as a ground-breaking company of firsts, launching the first-ever high-selectivity FM table radio, Model Eight, the first full-range electrostatic loudspeaker, Model Nine, highly regarded by the audiophile community and picked by Stereophile magazine as “one of the twelve best loudspeakers ever built”, the first portable solid state record player named the Model Eleven, and introduced Ray Dolby of Dolby Laboratories, to the consumer product market through the first reel-to-reel tape recorder featuring the Dolby noise reduction, the Model Forty. In January of 2017, KLH was purchased by Kelley Global Brands, owned by CEO David Kelley, audio industry veteran and entrepreneur. 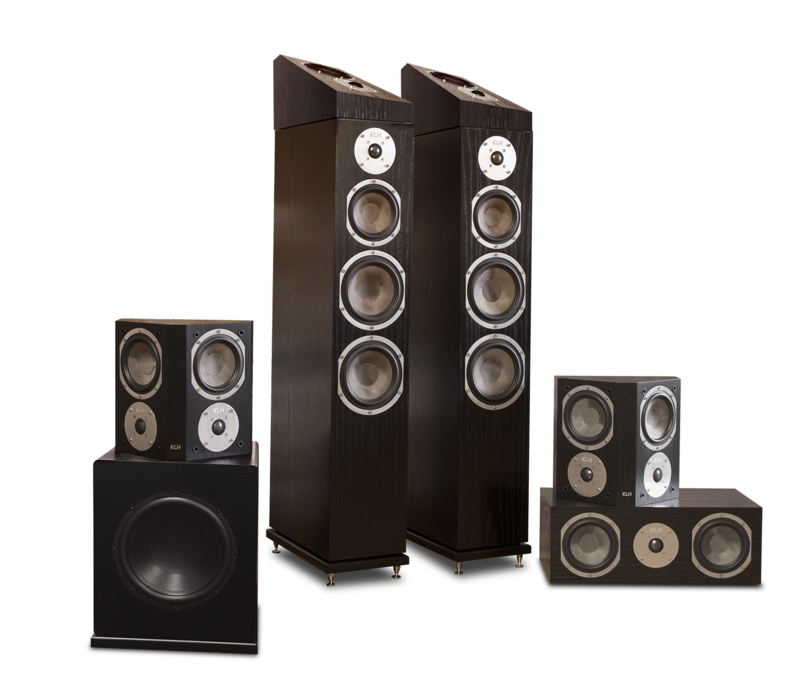 KLH is now located in Noblesville, Indiana, and is launching a brand new line of high-fidelity loudspeakers. The company will also feature a newly engineered version of the famous Model Nine electrostatic loudspeaker. KLH has designed and engineered an entirely new line of speakers using acoustic suspension, and bass reflex technologies. These high-quality speakers feature woven Kevlar drivers with powder-coated die-cast aluminum baskets, braided tinsel leads, custom designed crossovers, an anodized aluminum tweeters with linear response faceplate, and much more, and in real wood veneers. The new KLH will show you how to love your music (and movies).